Our Week #9 Sponsor is All Venture's Construction of Dresden, check out their Facebook Page! Thank you for joining our hunt for "Bob"! DNR Outdoor Power Equipment is into Week #7 of the "Where's Bob?" 1 Year Anniversary Contest. 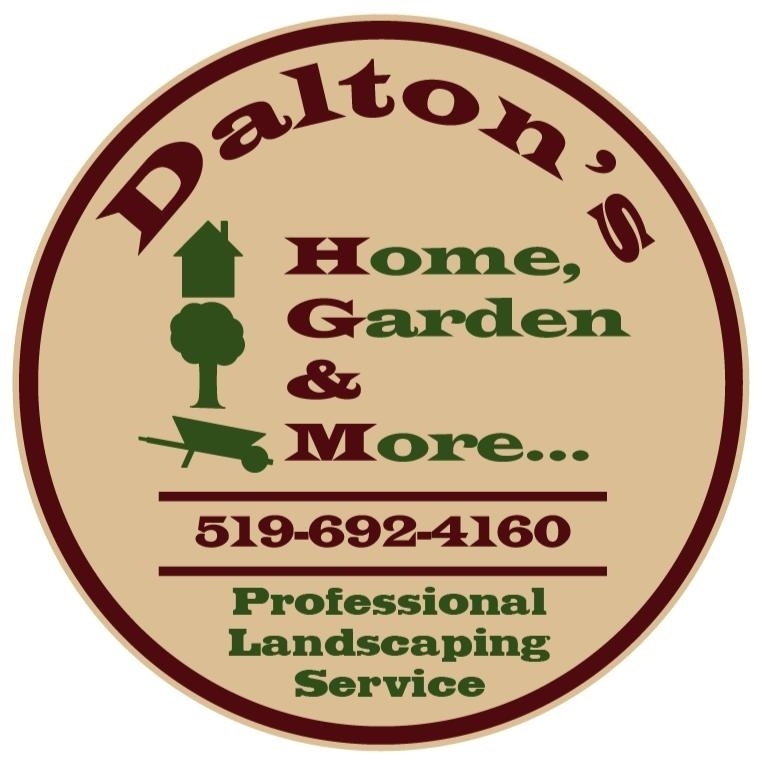 This week will be sponsored by Dalton's Home, Garden & More, Greg Dalton and his wife Dana, have kindly offered a $100 gift certificate for there services to the lucky winner of this weeks contest. Remember you need to like and share the post. We have a lot of customers liking the post but they must also share it to qualify for the weekly draw. We have now at our half way point for our "Where's Bob?" Contest. 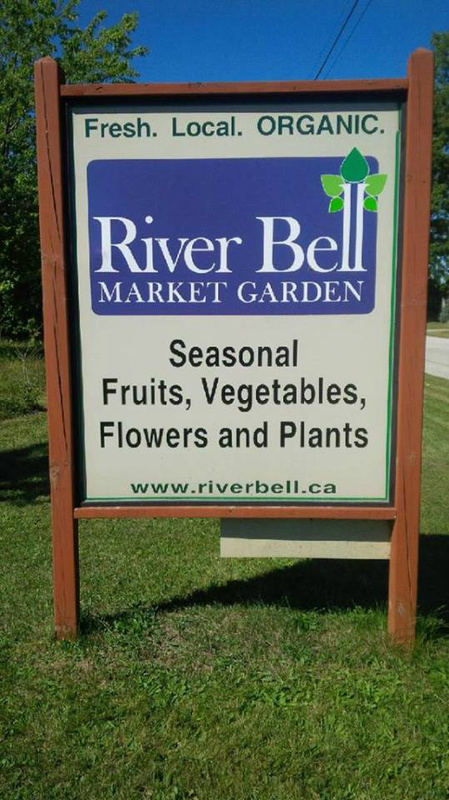 We have entered into our fifth week, and this week our local sponsor is River Bell Market Garden from Dresden. Introducing the week #4 sponsor for the "Where's Bob?" Contest, CK Tree Care and they are offering $100 in gift certificates for All Seasons Nursery to the lucky winner of the weekly contest. We are now into week #3 of the DNR Outdoor Power Equipment's 1 Year Anniversary Contest "Where's Bob?" In case you have missed all the announcements, it is a Facebook contest that you can win weekly prizes every week leading up to our 1 Year Anniversary Celebration. All you have to do to be entered into the weekly draw is #1 Watch for the picture on our Facebook page that has "Bob" in it. #2 "Like" the DNR Outdoor Power Equipment Facebook page. #3 "Like" the post with "Bob" in it and finally #4 "Share" the post with "Bob" in it on your own Facebook page. It's that simple! Also make sure you print off a copy of the contest entry form and fill it out for the entire 10 week period to get entered into the draw for the Grand Prize of a $250 Gift Certificate from DNR Outdoor Power Equipment. We have even made it easy for you by posting our filled out entry form each week. For the final entry you need to come to DNR Outdoor Power Equipment on October 24th, find "Bob" hiding somewhere at the shop, fill out your last entry and drop it in the box. We are happy to announce that Sydenham Electric Inc. has offered to be the Week #3 Sponsor and is giving away a $100.00 gift certificate for their services. Sydenham Electric Inc. is a family owned business located just outside Thamesville and provide services to all of the surrounding area. Make sure you get into the weekly draw this week! Kentwood Gardens has kindly offered to be the sponsor for the second week of the DNR Outdoor Power Equipment's 1 Year Anniversary Contest "Where's Bob?". They are offering a $50 Gift Certificate for the lucky winner of the weekly draw. 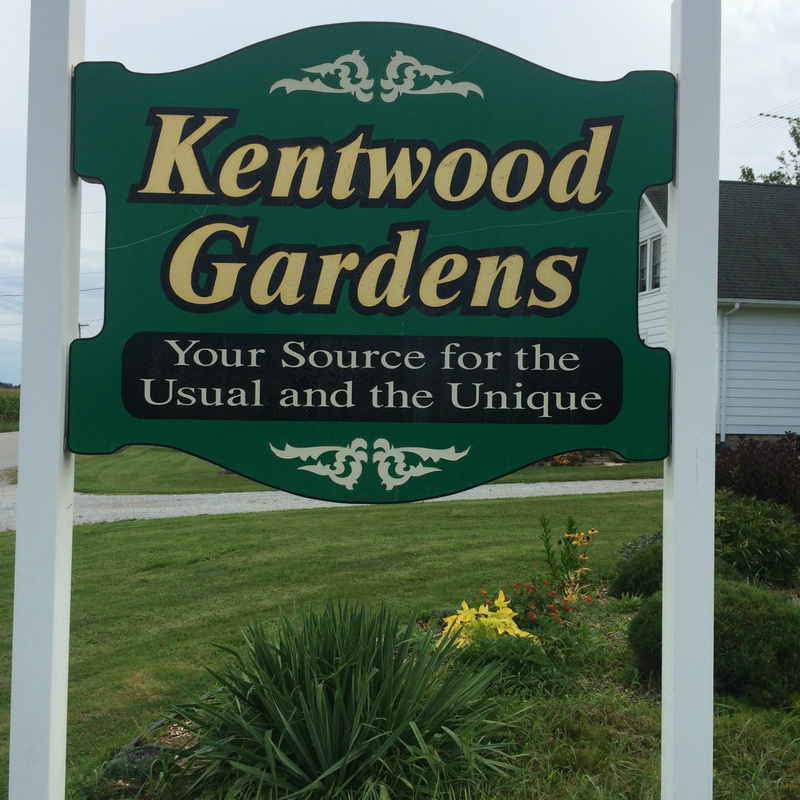 Kentwood Gardens is located at 29220 Uncle Tom's Rd., Dresden. Stop out there and see their selection of seasonal flowers and plants today.